"The Middle" stars Patricia Heaton, Charlie McDermott, Atticus Shaffer, Eden Sher and Neil Flynn. Emmy-winner Patricia Heaton was the star of "The Middle," but the heart and soul of the rural Indiana sitcom ending tonight came from the creators, former Indiana University roommates DeAnn Heline and Eileen Heisler. Heline, a 1983 Lakota High School graduate, drew on her experiences living in Butler County when there was only one Lakota High School and more cows than subdivisions. "When we first moved to West Chester it was farmland. Now there are shopping malls and movie theaters," Heline told the Enquirer in 2007. 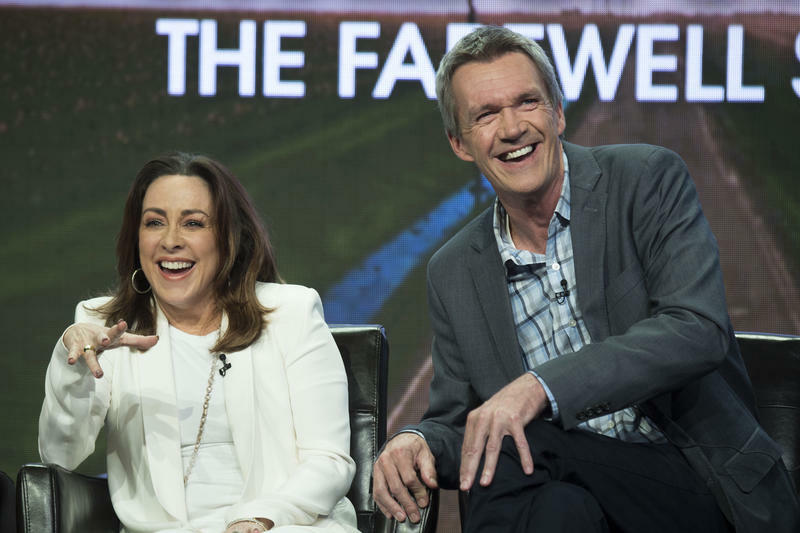 Two years later, Heline and Heisler created "The Middle," ABC's comedy about middle-aged, middle class Frankie and Mike Heck (Heaton and Neil Flynn) living in the middle of the country in Orson, Indiana. Unlike Heaton's character on the Emmy-winning "Everybody Loves Raymond," Frankie is the central character as the harried wife and mother of three. That's what attracted her to the role after meeting Heline and Illinois native Heisler. The Heck family takes a road trip to Denver on the series finale. "We're all moms, and they get it. I love DeAnn and Eileen. Everything they write about, I've experienced in my life. 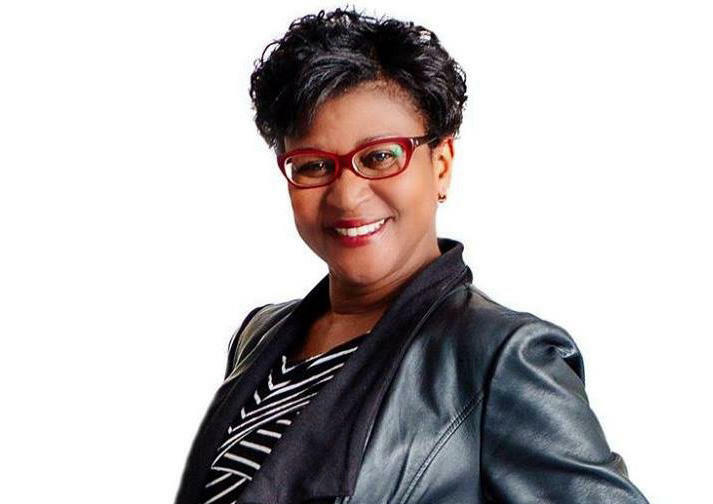 You can pretty much guarantee it, if you have a family," said Heaton, a Cleveland-area native and Ohio State University graduate, during a Cincinnati visit in 2010. 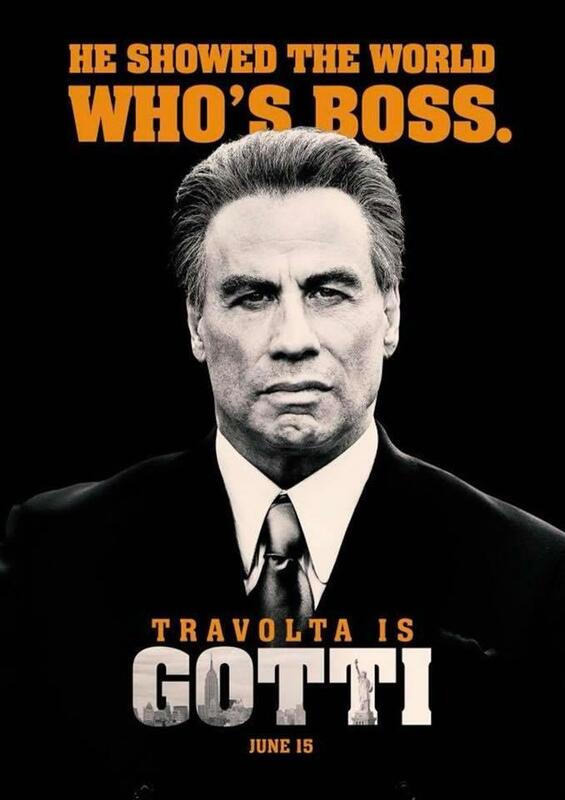 The producers told TV critics last summer they decided to pull the plug, and to use their ninth season to say goodbye. 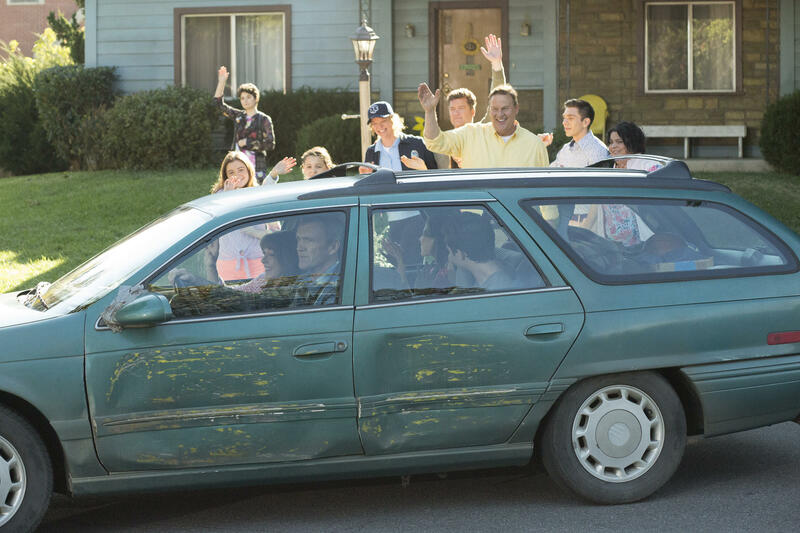 In the one-hour finale today (8:30 p.m., Channel 9) called "A Heck of a Ride," the family loads up the old green station wagon and takes son Axl (Charlie McDermott) to his new job in Denver. It's been a heck of a ride for Heline and Heisler, too. They've written and/or produced for a string of successful shows: "Roseanne," "Murphy Brown," Ellen DeGeneres' "Ellen," "How I Met Your Mother," "The Middle" and Neil Patrick Harris' "Doogie Howser M.D." 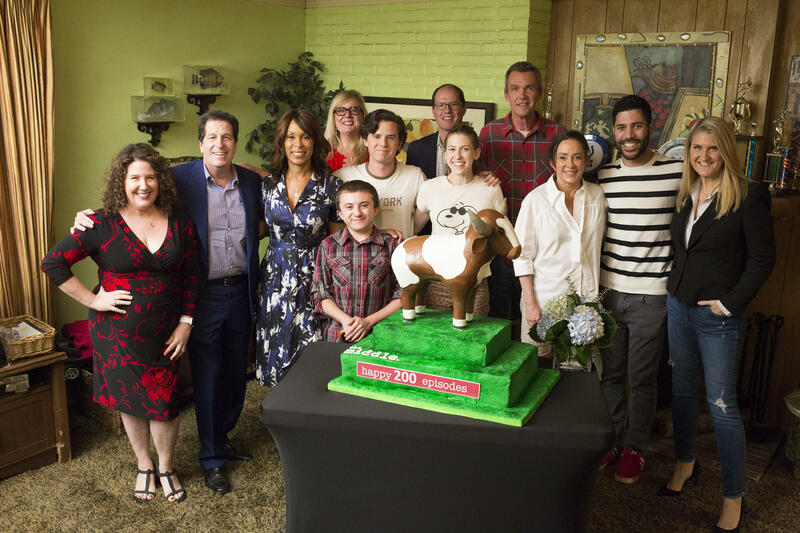 Executive producers Eileen Heisler (far left) and DeAnn Heline (far right) celebrated the 200th episode of "The Middle" with the cast in October 2017. Heline said last fall that "the truth is, we could write this family for 10 more years, but we felt we had to either end it now, or go for 10 more years." They're proud that their stories about a small town Indiana mother and family has universal appeal. “What we find is that 'The Middle' is now playing everywhere around the world, and what's amazing is that whether you're someone who's in an urban city or in another country, everyone can identify with it," Heline told TV critics last summer. What the Heck? "The Middle," ABC's Heck family sitcom set in a small Indiana town, will end its nine-year run during the 2017-18 TV season. 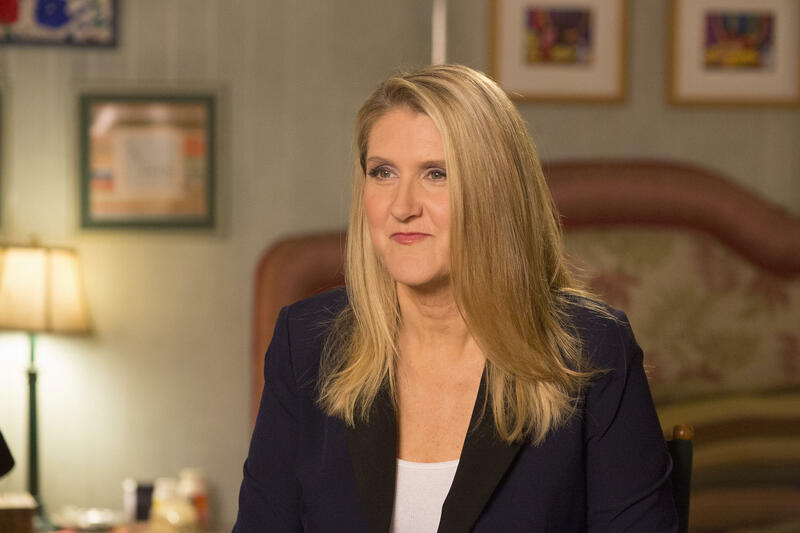 DeAnn Heline, a 1983 Lakota High School graduate, told the Television Critics Association Sunday that she and fellow co-creator/executive producer Eileen Heisler made the decision to end the Patricia Heaton situation comedy while talking to ABC executives last season.